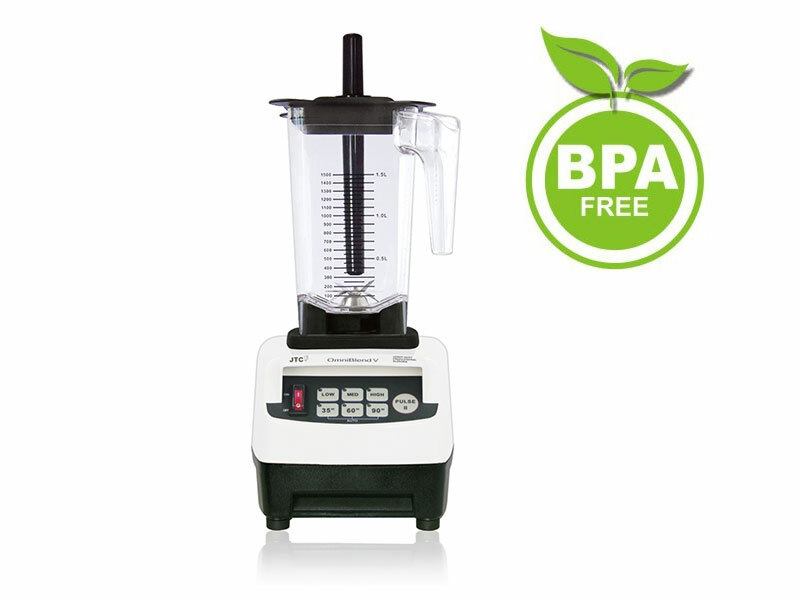 I recently bought an Omniblend from Ecohub. 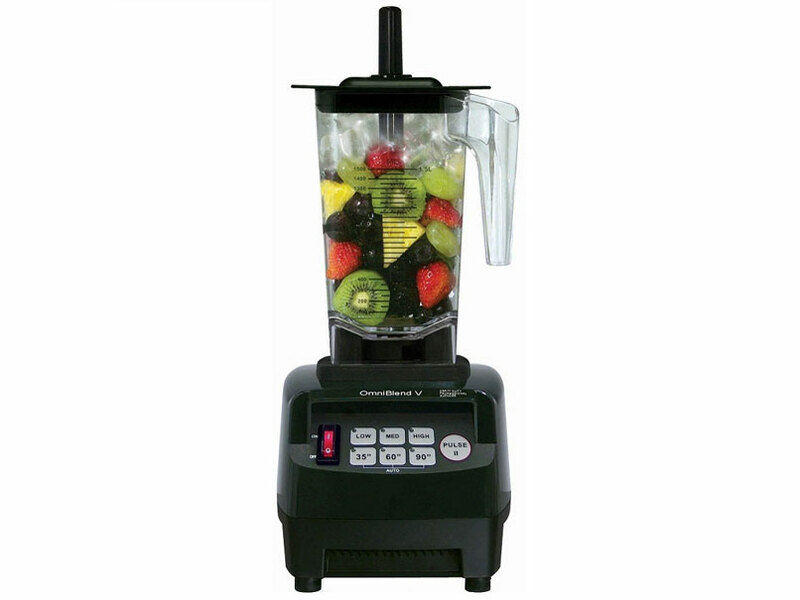 This is an amazing blender at an excellent price. 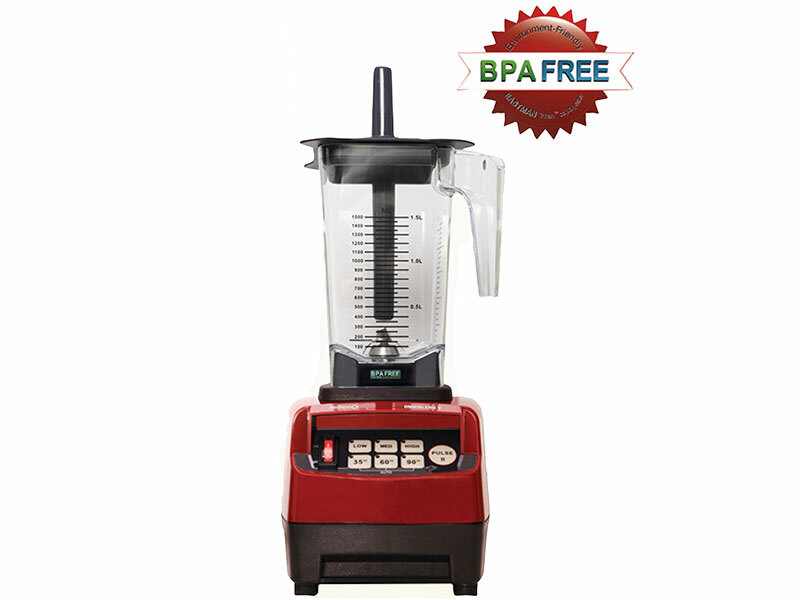 It stands up well against top of the range blenders like the Vitamix which is far beyond my budget. Ecohub's service was quick and efficient with very helpful advice being given before purchase. I'm busy saving up for an Oscar juicer.